ADVANCE Adult Cat Dry Cat Food - Ocean Fish 3kg is a super premium food for cats with select natural ingredients. Contains nutrients to support dental health, urinary tract health, immune health and a healthy skin and shiny coat, ADVANCE is proven to improve the health of your pet in six weeks. 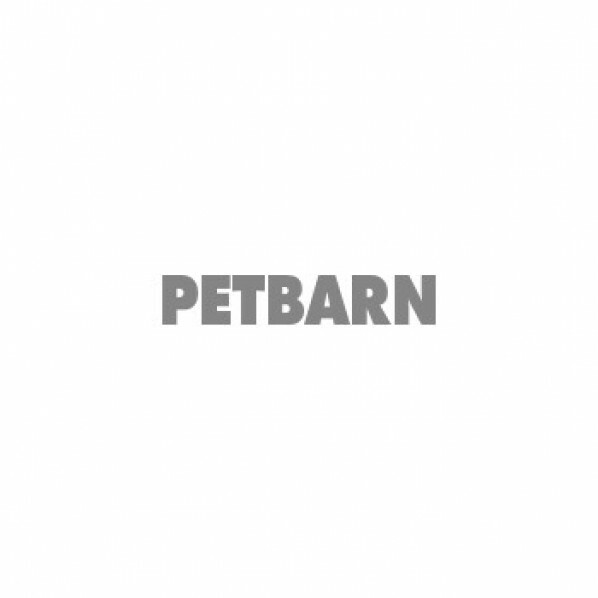 • REDUCES HAIRBALLS Includes the natural active ingredient Beet Pulp. This fibre source has been shown to effectively reduce the frequency of hairballs. • URINARY TRACT HEALTH High digestibility and controlled levels of minerals to promote optimal water turnover and a healthy urinary tract. • HEALTHY SKIN & SHINY COAT Contains enhanced levels of zinc and linoleic acid. These nutrients along with natural sources of omega 3 and omega 6 fatty acids have been shown to help improve skin & coat condition. • DENTAL HEALTH The inclusion of Sodium Tripolyphosphate (STPP) binds salivary calcium, helping prevent plaque calcification, to promote dental health. • IMMUNE HEALTH Contains scientifically proven levels of Vitamin C and Vitamin E to help increase the level of antioxidants in your pet. • REDUCES LITTER BOX ODOUR Natural Yucca Extract to help reduce litter box odours. 78 Feeding days. 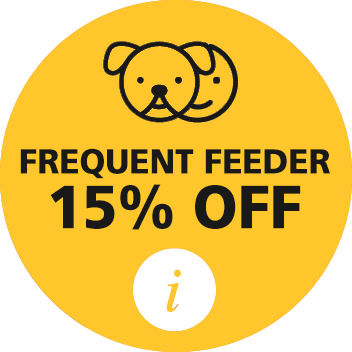 When feeding both ADVANCE Dry and Wet food, simply halve the recommended quantities of each product and let your pet enjoy the advantages of both formats. It is important to note that a change of diet should be introduced gradually during a seven day period. Salmon Meal, Rice, Maize Gluten, Chicken Fat, Chicken Meal, Rice Flour, Tuna Meal, Natural Flavour (Chicken), Salt, Dried Beet Pulp, Turkey Meal, Minerals, Vitamins, Sunflower Oil, Methionine, Sodium Tripolyphosphate, Taurine, Antioxidants, Yucca Extract.